Because stress is inevitable, but looking stressed is optional. Yeah, right, who has the time, right? But making time for it is really worth it: Engaging in sports, practicing yoga, or even doing some simple stretches in the morning can reduce the level of stress hormones in the body. It also helps stimulate the production of endorphins, the feel-good hormone that helps you feel relaxed. A good workout can even give you a natural rosy glow you can’t achieve with makeup. 2. Eat a lot of fiber. Eating food rich in complex carbs like fiber—leafy greens, fruits, beans, and whole grains—can cause the brain to produce more serotonin, a hormone that helps relax us. Complex carbs can also give your skin the antioxidants it needs to repair itself. 3. Wash your face thoroughly. After a tiring day, nothing beats going home and washing off all the pollution, makeup, and grime on your face. Use a cleanser formulated with detoxifying ingredients like Moroccan clay to absorb all the deep-seated dirt from your pores. 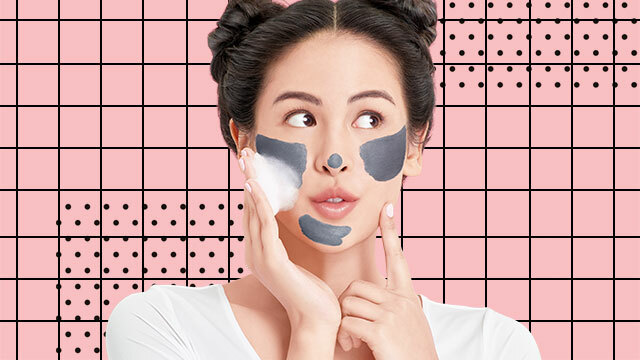 Pond's has come out with three different clay cleansers that'll suit your needs and provide a fun way to get rid of all the dirt on your face. If your day made your skin look dull, try Pond’s White Beauty Mineral Clay Facial Foam. 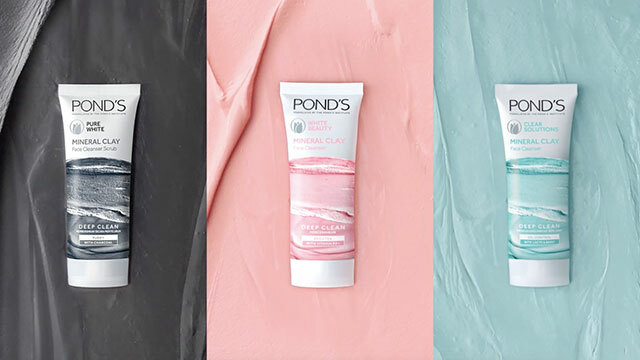 If you look like an oil slick after a stressful day, try Pond’s Clear Solutions Mineral Clay Facial Foam. If you need to detox and exfoliate your skin, try Pond’s Pure White Mineral Clay Facial Foam. To use, spread the clay cleanser on dry skin, and then add water to make it lather. Rinse it off as usual, and pat your skin to feel the bouncy softness. 4. Try a clay mask. Clay masks are amazing at drawing out impurities from deep pores, and clay can actually help hydrate and moisturize your skin as well, making it look and feel soft, supple, and rejuvenated. 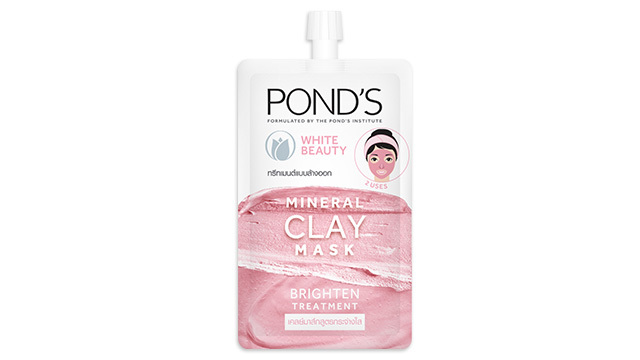 If your skin looks dull and sallow after a long week, try the Pond's White Beauty Mineral Clay Mask. 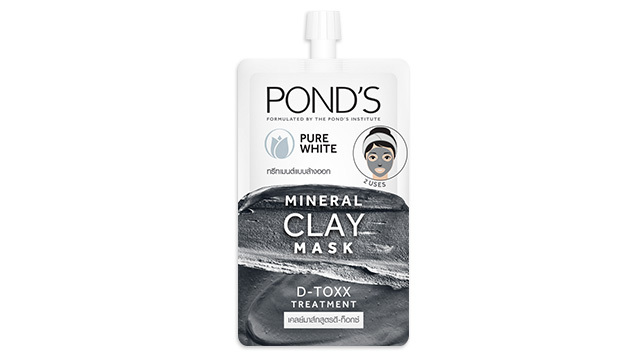 If it's oily and congested, try the Pond's Pure White Mineral Clay Mask. After cleansing, apply a clay mask to your face and leave it on for 10 to 15 minutes. Rinse with water and you'll look de-stressed in no time. When you’re feeling stressed, adjust your routine to help your skin out. Aside from making lifestyle changes, try Pond’s newest range of Mineral Clay Facial Foam and Mineral Clay Masks. They’re all formulated with 100 percent original Moroccan clay, which is believed to absorb dirt, heal skin, and give you a fresh glow. To learn more, follow Pond’s on Facebook and shop their products on Lazada. This article was created by Summit StoryLabs in partnership with Pond's.